1.) 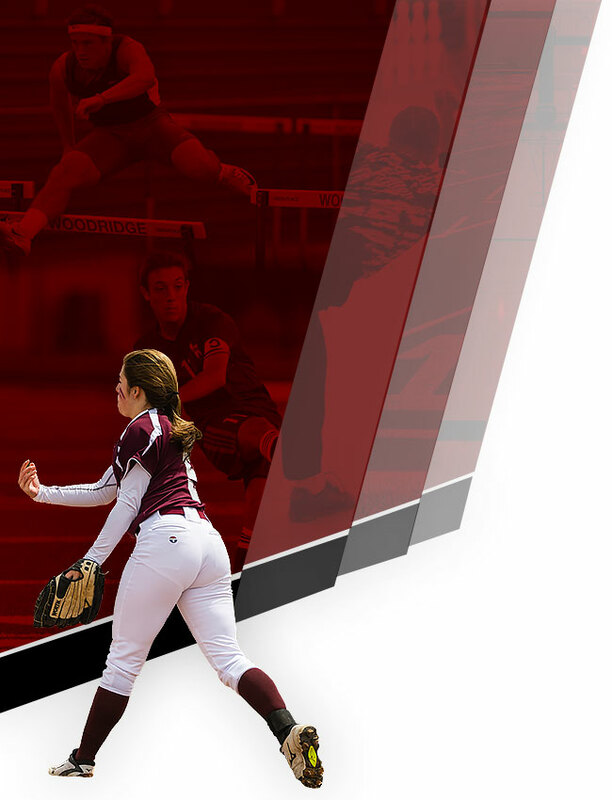 What Sports Do We Offer at Woodridge High School? 2.) What Sports Do We Offer at Woodridge Middle School? 3.) What Do I Need To Participate? A VALID OHSAA physical completed by a licensed physician within the past calendar year. This physical must be valid through the entire season of play! Complete and sign (both students AND parents) all required forms through FinalForms. Click Here to complete your forms today! 4.) Do I have to attend the Pre-Season Mandatory meeting multiple times each school year if my student is involved in multiple sports? The preseason mandatory meeting must be attend each and every season in which your student is involved in. It is important to attend each season because specific information for that respective season. We also hold sport-specific meetings in conjunction with our seasonal meeting. 5.) Where Do I Find The Most Up-To-Date Information Regarding Woodridge Athletics? 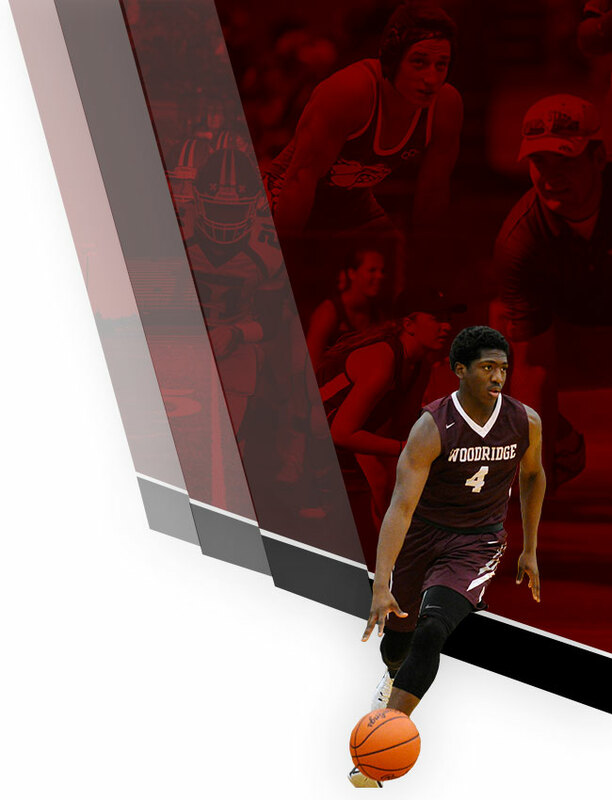 The best way to find up-to-date information about Woodridge Athletics is on our website, located at: www.woodridgeathletics.com. From our website, you can find out the latest athletic news, schedules, and important forms and files related to athletics! 6.) When Do Fall Sports Start Practice? All Fall Sports Begin on AUGUST 1ST (unless otherwise noted by individual sports’ coaches) for official mandatory practice. It would be ideal for you to contact your sport’s respective coach to get accurate summer schedules. A link to our coaches contact directory is located below! * Dates above are subject to change based on the sport. Be sure to check online calendar for accurate schedules. 7.) Do I Need To “Sign Up” For Sports Prior To The Season? YES! Woodridge Locals Schools utilizes FinalForms. FinalForms is an online forms and data management software that allows student athletes and parents to fill out required forms electronically. Click Here to register form Sports today! 8.) What Are The Tryout Procedures For Sports At WHS/WMS? In sports in which there are tryouts, there is a minimum of 3 days of tryouts. We encourage all interested student-athletes to be there for all scheduled days of tryouts. Once evaluations are completed, coaches select the team and notify all involved. There are CURRENTLY tryouts in select sports (always subject to change based on numbers).